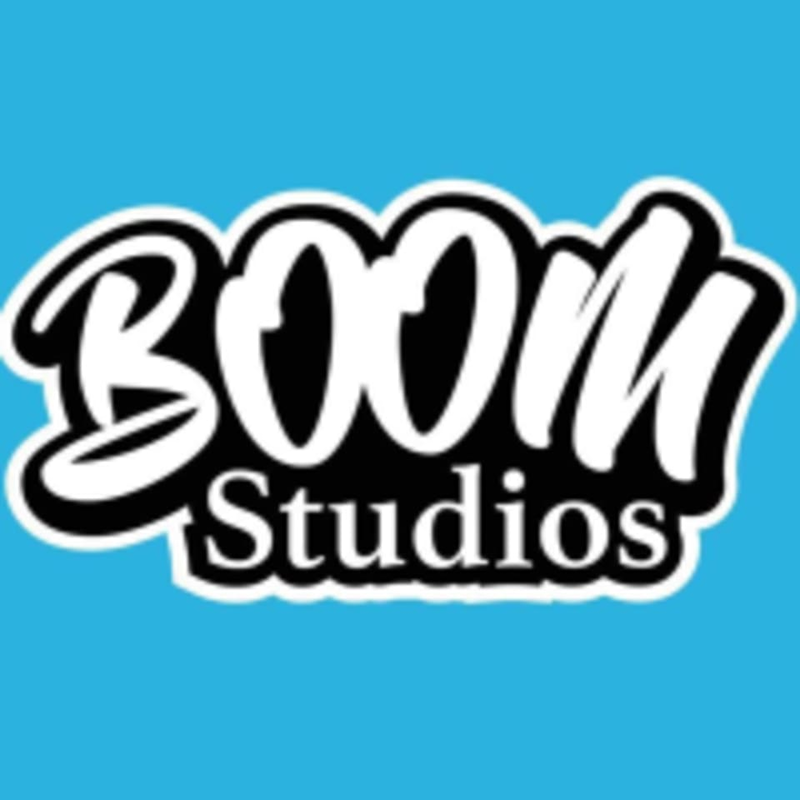 Start taking classes at Boom Studios and other studios! Are you looking for a fun, energizing dance workout? Then look no further than Boom Studios. They encourage learning in a non-traditional environment through an inclusive, engaging, safe, body-positive, and fun atmosphere. Their Team inspires their students to be creative, innovative, explorative & energetic. Sign up for a session today! This studio is located at 3801 Delridge Way SW in Seattle.